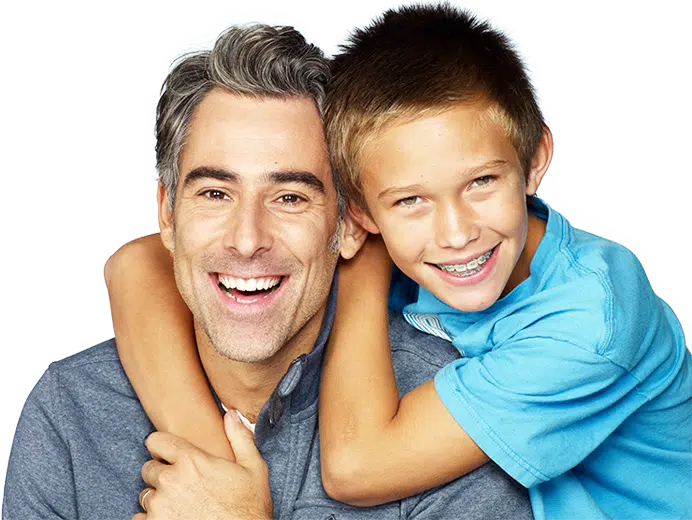 We specialize in orthodontics, providing smiles to individuals and families. After school and weekend hours available. Clear choice for you and your family. You are one step closer to the smile you deserve. Our knowledgeable and friendly staff will guide you step by step towards your beautiful smile. Steps away from Forest Hills Subway Station – E, F, M, R trains. After school and weekend hours available. Get the smile of your life time. Recipient of Clinical Excellence Award, Dr. Brian Lee will create the smile you want. 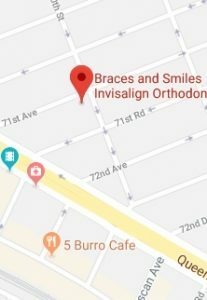 Braces and Smiles - Queens NY Best Orthodontist for Invisalign & Braces have over 20 years of experience in helping individuals and families smile. 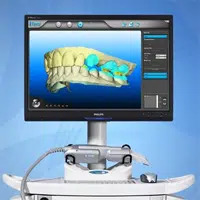 State of the art technology with Itero 3-D Scanner for Invisalign treatment. No more yucky impressions! Comfortable and fast appointments leading to better results and happy patients. 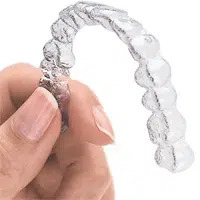 As Premier Provider in Invisalign, we have the experience and knowledge to make every case work. Available for both Adults and Teens. 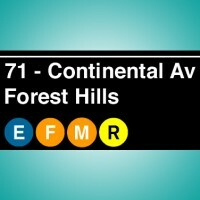 Located on the corner of 71st ave and 110th, we are one block away from Forest Hills Subway Station – E, F, M, R train. Please exit to the north side of Queens blvd. 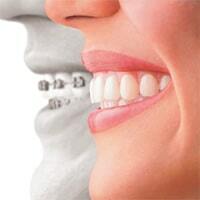 Orthodontic treatment is more than making a beautiful smile – of course, that’s most important. 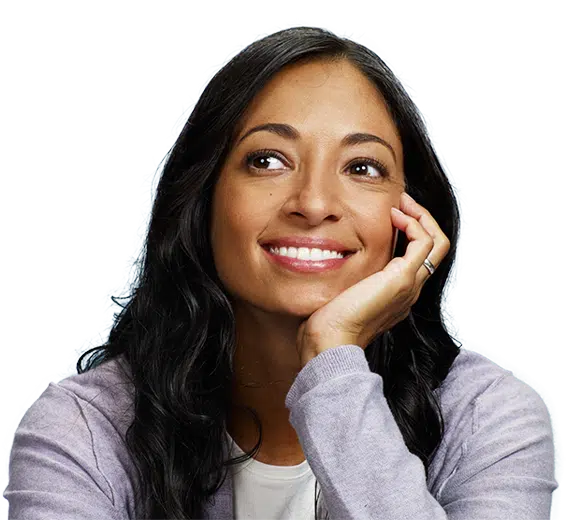 We offer treatments for overbite, underbite, protruded mouth, impacted teeth, and so much more! 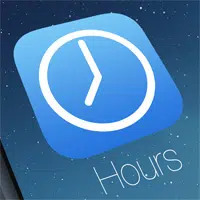 We have morning, afternoon, and evening appointments. Also available is weekend hours. We offer options so that you don’t have to miss school or work. 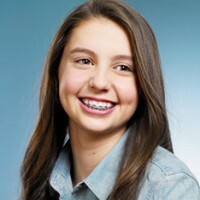 People just can’t stop talking about Braces and Smiles - Queens NY Best Orthodontist for Invisalign & Braces. Have a look at the reviews from some of the many happy patients. They did a beautiful job and the staff were very friendly and answered all of my questions. Highly recommend this orthodontic office! Thank you! I am very happy with the results I got from braces. I wish you guys all the best. It was FUN being here. Best ORTHODONTIST ever! I am amazed at my beautiful smile because there has been a drastic change in my smile with Invisalign. Every appointment I had, all of the workers were so amiable and welcoming that it made this office a place I love to come to. Woooderful Job!!. I got my braces off yesterday and I feel sooo good. The team did a fantastic job!! 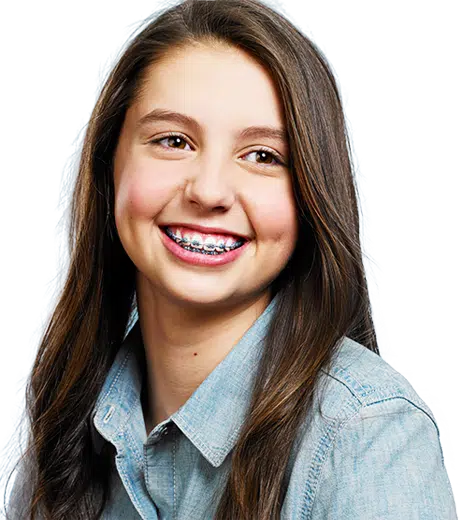 For most patients, braces can be started on the same day after initial consultation. For Invisalign, we take Itero scan on the same day to get you started immediately. Ipads in the lobby for patients to use. TVs and Music. But the best part is how our staff will make you feel comfortable at each visit. 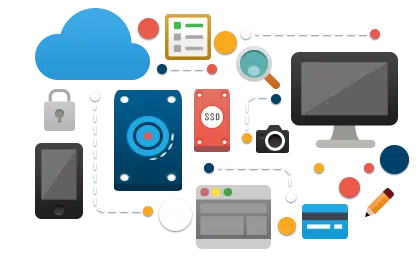 We will work with your insurance company so that you don’t have to. Referring your patient or friend? We appreciate referrals from patients and doctors, so leave us a referral information and we will give a call to set up an appointment.